My mission is to treat patients with exceptional dental care and emphasize prevention through education. 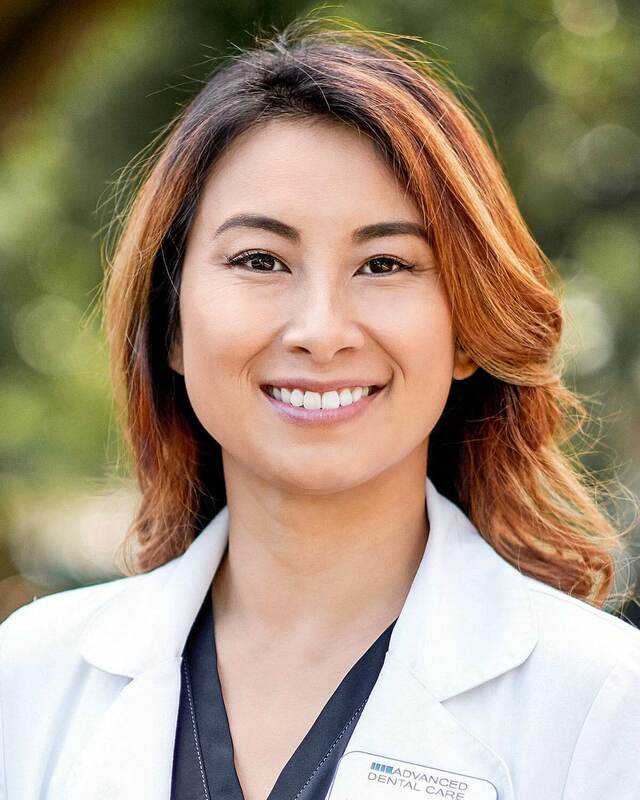 Dr. Nguyen and her husband reside in Valrico and together they have two beautiful children. In her spare time she enjoys working out, traveling, and spending time with her family.